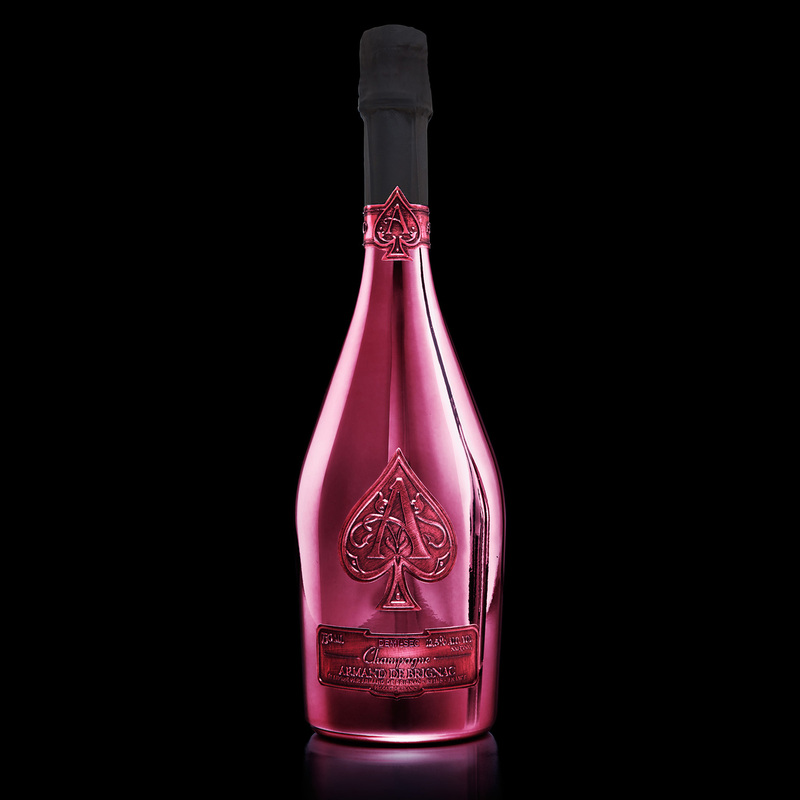 Armand de Brignac's creations are exciting and unique, each bottle that is created is truly a work of art. For quite some time this champagne would only be served to staff and guests at the house of Cattier, but it has now become possible to enjoy this exclusive champagne in the comfort of your own home. This style of champagne is limited to a few thousand bottles and we would highly recommend buying it now while you can. Blended with Pinot Meunier, Pinot Noir and Chardonnay, the Demi Sec is produced using grapes from the vineyards in the Premier Cru and Grand Cru, in the La Marne Regions. 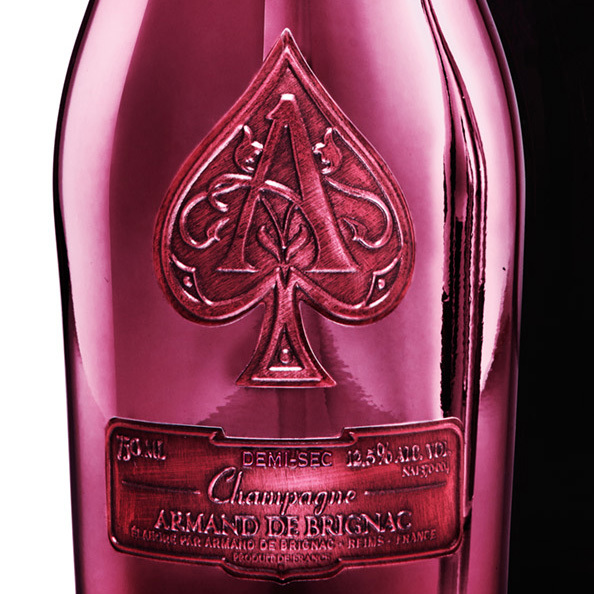 This champagne hosts blends of aromas including buttered brioche, compote fruits and English candy. On the palate this champagne hosts wild blueberries and citrus fruit flavours. 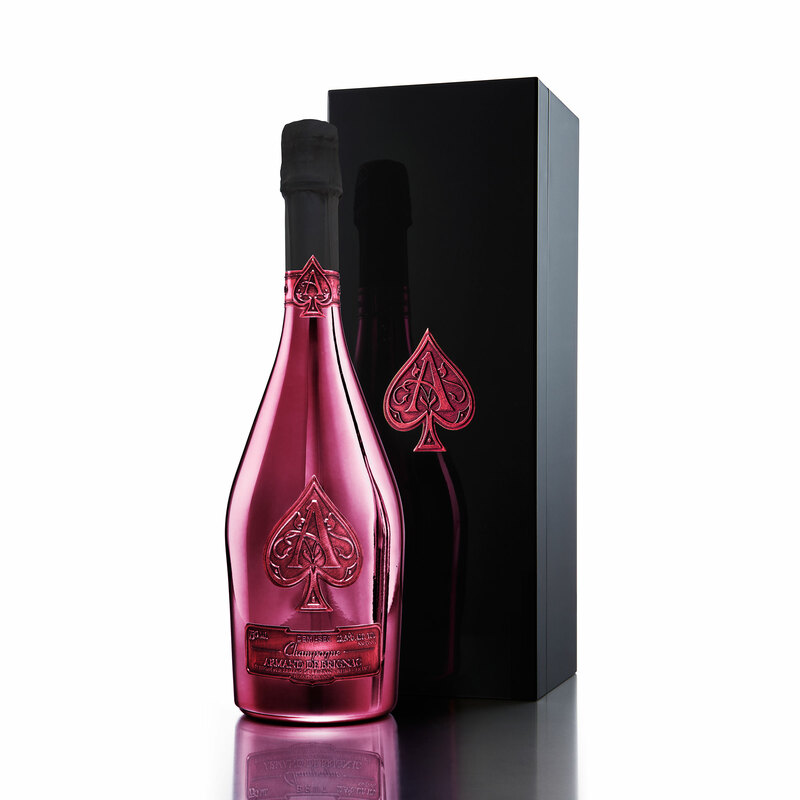 This exclusive style comes in a purple bottle clad, a must have for any champagne collector!